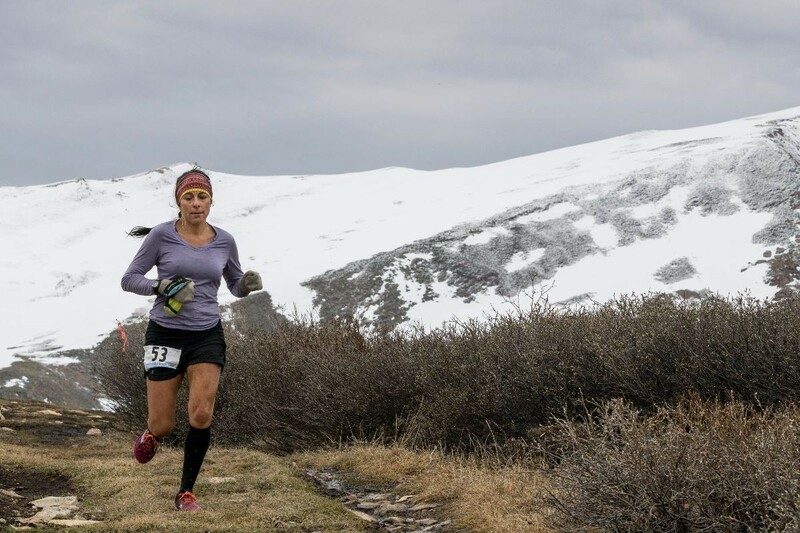 Starting at an elevation of 9,915’ and topping out at 13,180’ above sea level, the South Park Trail Marathon is one of the highest marathons in Colorado. Run from the South Park Historical District all the way to the top of The Peerless Mine. Witness first hand the terrain prospectors experienced during the great Colorado Gold Rush as you pass raging creeks, spot historic mines, and scramble above tree line. It wouldn’t be a Human Potential Race without a few bonus miles.